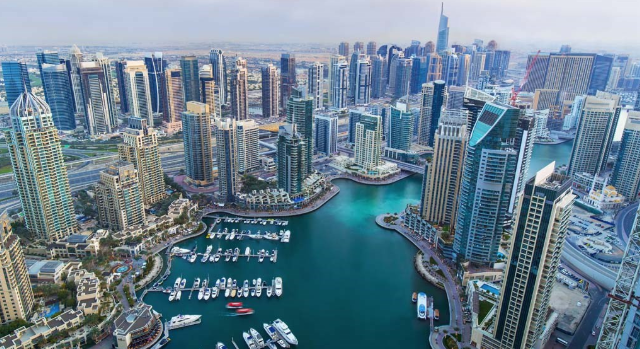 Go see how the other side lives and visit the growing city of Dubai. 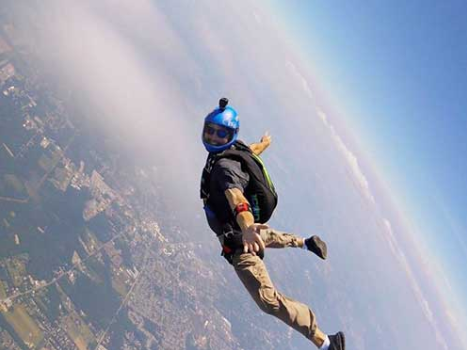 Face your fears and skydive off of beautiful skyscrapers that this city offers. 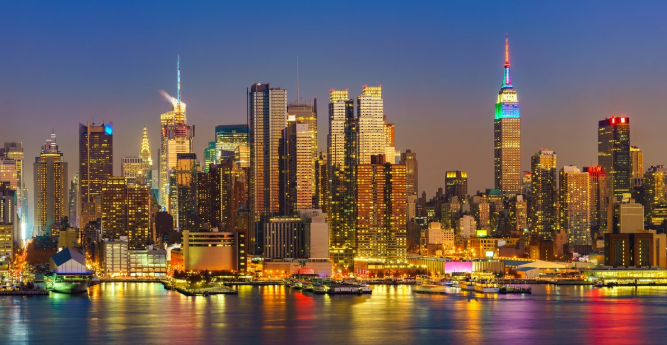 Take a trip to the city that never sleeps and enjoy gorgeous views of the city. 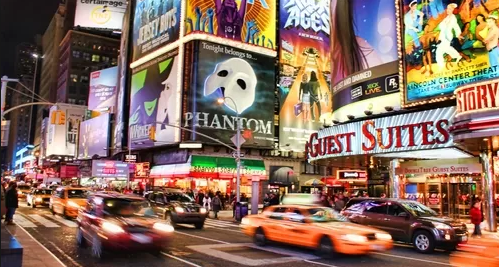 Go see the the brand new Broadway shows in the fantastic venues that this city offers.